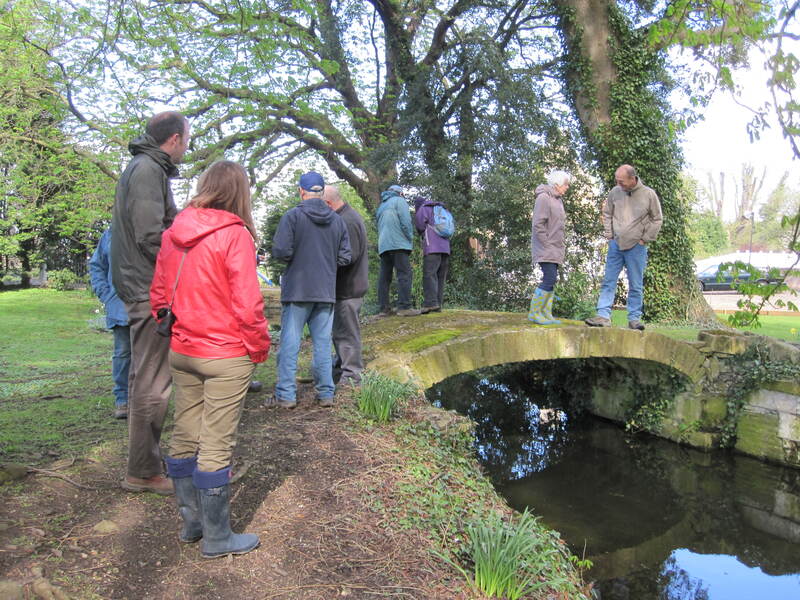 The Stamford Canal was the subject of an ‘All Our Stories’ project, conducted by West Deeping Heritage Group (WDHG) in support of BBC2’s ‘The Great British Story – A People’s History’, with funding from the Heritage Lottery Fund. We called the project The Boaty Story and it mainly took place over a 9 month period, from March to November 2013. Interpreting the archives, writing up the pages for the website and promoting the Stamford Canal as a significant feature of our local and national heritage will continue! 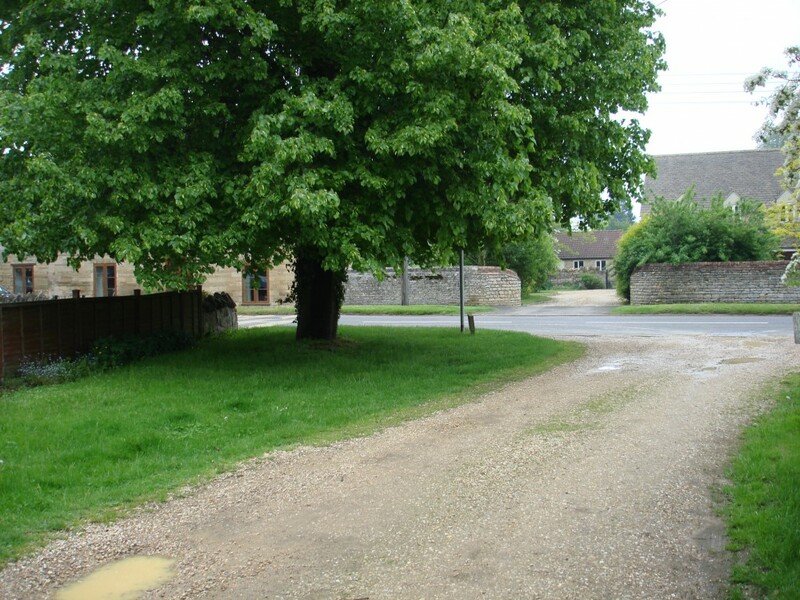 The ‘Boaty’ is the name that West Deeping residents use for a gravelled pathway from King Street between the houses leading to the fields behind. Old parish records refer to the ‘old Boat River’, then in 1974 the Parish Clerk minuted a decision to erect a sign to say ‘Private Road’ at the end of the ‘old Boaty’ – and that is the name that has been used ever since! The old Boat River was the Stamford Canal, a 6½ mile canal between Stamford and Market Deeping, connecting with the River Welland to reach the ports of Spalding, Boston and the Wash. It was being fully used as early as the 1670s and continued to carry traffic until 1863. The history of the canal is known mainly from archival sources – parish records, national and county archive collections and private records. Several people have over the years investigated the history of the canal and written reports and a book. Members of the Grantham Archaeology Group and the Grantham Canal Society carried out surveys and further research during the 1990s. These formed the basis of a book ‘The Stamford Canal‘ edited by Deepings Heritage, published in 2005 – refer to Information Sources. 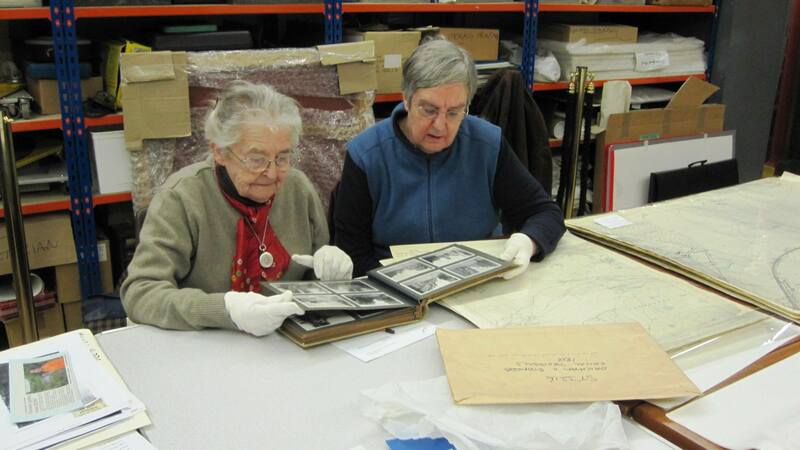 Involved local residents in visits to archives in search of documentary evidence. Explored visible clues – walking the route to photograph the evidence of the old canal and its associated locks and buildings. Recorded oral histories for residents who have been handed down stories or knowledge of the ‘Boaty’. Brought together all the sources of information. Developed and erected interpretation boards in West Deeping and Tallington. The project was managed and coordinated by a team of volunteers, each with a particular interest or ability and from a wide range of career backgrounds. Read more about the team members. The project enabled villagers and visitors to discover for themselves, as well as to commemorate, the Stamford Canal – before the remaining traces have faded from the community memory. The Boaty Story was recorded in this web-site to provide an enduring record of the activities, the findings and the overall achievement of the project. This includes audio recordings; digitised maps, photos and documents from the archives; and photographic and video records of what can be seen of the canal today. In July, there was “The Boaty Show”, when we displayed what had been done so far. The unveiling of the 4 interpretation boards was the highlight of the project, and even got YouTube footage. Our project was one of several other Lincolnshire All our Stories projects which had support from Lincoln University through the Arts and Humanities Research Council. Some of the university team made a film “Stories of Stories”, in which several of us had speaking or walk-on parts!